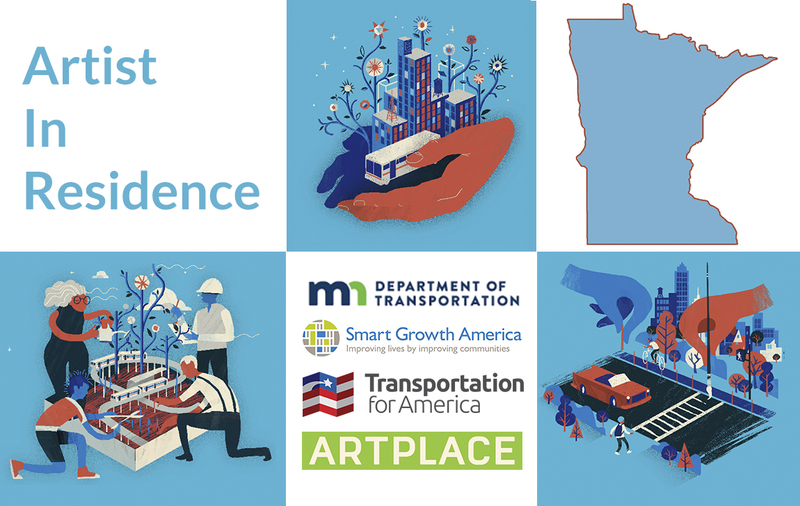 The pre-application period for this year’s Transportation Investment Generating Economic Recovery (TIGER) grants is now open. Pre-applications are a mandatory first step in the TIGER application process. All potential applicants submit material to the U.S. Department of Transportation (USDOT) prior to submitting a final application through the federal grants portal. Full information about the process and the pre-application itself can be found at www.dot.gov/tiger. The deadline for this required first step is October 3, 2011.